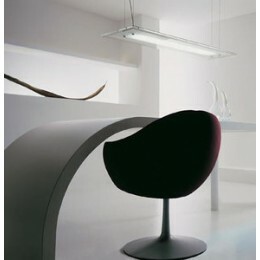 Elegant and pure, this fixture from illuminating Experiences can be used for both wall and ceiling applications. Perfect for a wide range of décor styles and just about any room in your home. Provides excellent ambient illumination. Mounting - Wall or Ceiling Mount. Accommodates 40 Watt G9 halogen, frosted bulb (not included). wall or ceiling light in satin nickel. 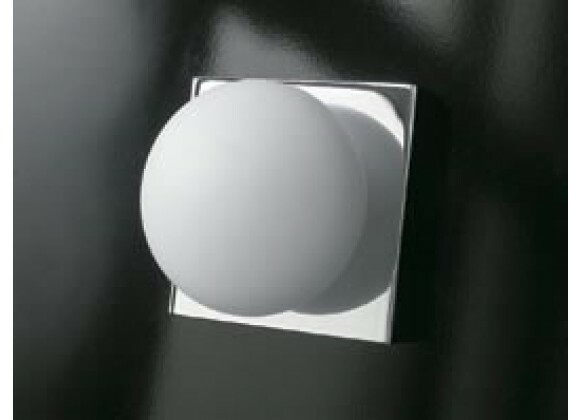 Gives off soft and comforting wall or ceiling light.